Twitter’s current dark mode has never really been a true dark mode because Twitter used a weird dark blue color instead of black. It’s easier on the eyes, sure, but if you want that true night time black experience, a dark mode should be black. That has finally arrived. 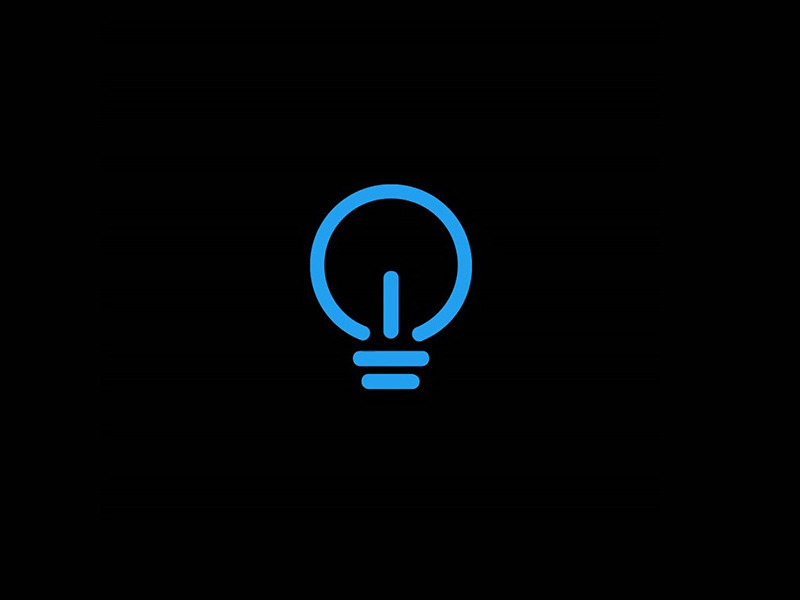 Twitter announced today that a “Lights out” option is coming to iOS starting today. In Lights out, you get to turn Twitter’s dark mode into a blackout experience. As you’ll see in the Tweet below, you first enable the normal dark mode that you have now, but there will soon be an added “Lights out” option that flips everything from dark blue to black.